As the rhetoric in the race for the White House reaches a boiling point, "Hillary's America" will re-open this weekend in major cities all across the United States. As the rhetoric in the race for the White House reaches a boiling point, Dinesh D'Souza's top-grossing Hillary's America will re-open this weekend in 400 theaters in major cities all across the United States. Hillary's America is already the top documentary of the year, but it's more relevant now than ever as Clinton and Trump trade barbs over whose party is more racist. Hillary's America has the facts to settle the dispute over segregation, slavery, and the KKK once and for all! 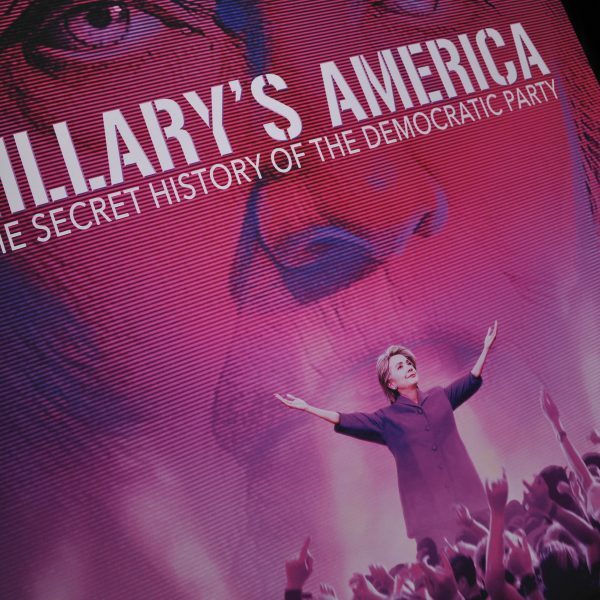 Make plans this weekend to see the movie that is defining Hillary and the Democratic Party! Find a theater near you here. The documentary movie is "driving the intellectual content of the campaign right now," says filmmaker Dinesh D'Souza. 400 theaters around the country will host additional showings of "Hillary's America" starting this weekend. The rhetoric on racism in America is heating up, and Donald Trump​ has a great opportunity to turn the tables on the longtime Democratic play of calling Republicans bigoted. 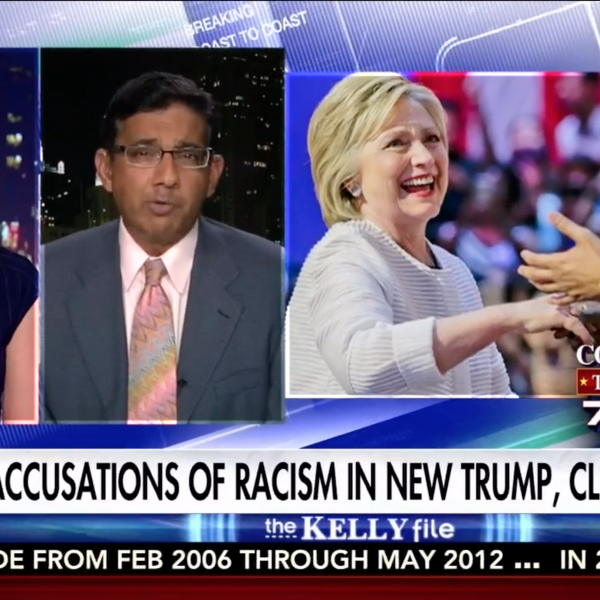 Dinesh D'Souza said on "Fox and Friends Weekend" that Clinton should tread carefully because she has a dubious history on racial matters. Email sent to us@peninsulateaparty.org on September 1, 2016.